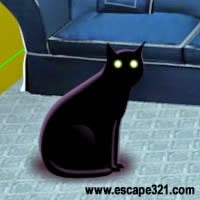 Felvidek Room Escape is new escape game created by Ainars and exclusively sponsored by NewEscapeGames.info. Investigate 4 rooms of Felvidek house, spot and collect various items like figurines, different types of keys. Open many types of safes to obtain additional items. Use golden cups to unlock small safes of mega safe. Find flower key to open the door and escape. Good Luck!